Hi, again! I’m so happy to be back at All of Us Matter again talking about global families and raising citizens of the world! If you read my last couple of posts then you know I’m passionate about raising global kids because I believe open hearts, eyes, minds, and hands that love, see, respect, and act will make this a better worldly community for everyone. 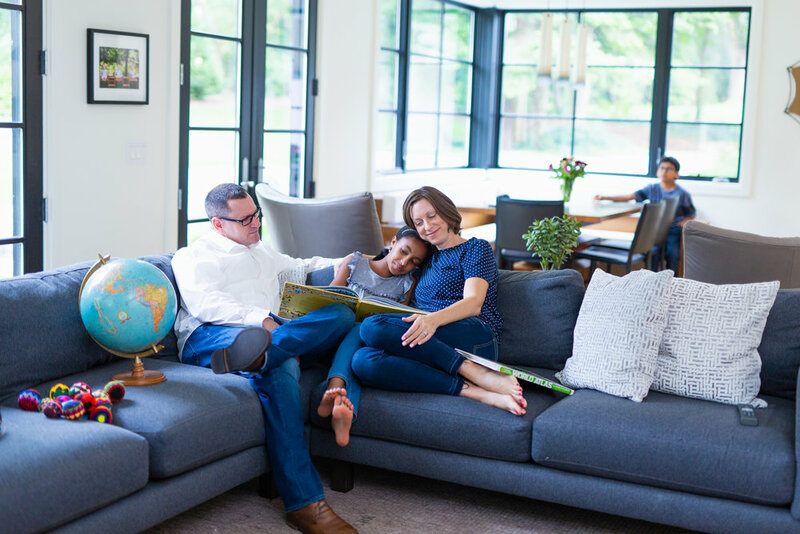 In this post, I want to shift from talking about raising kids with a global mindset to talking about the moms who are raising those kids. 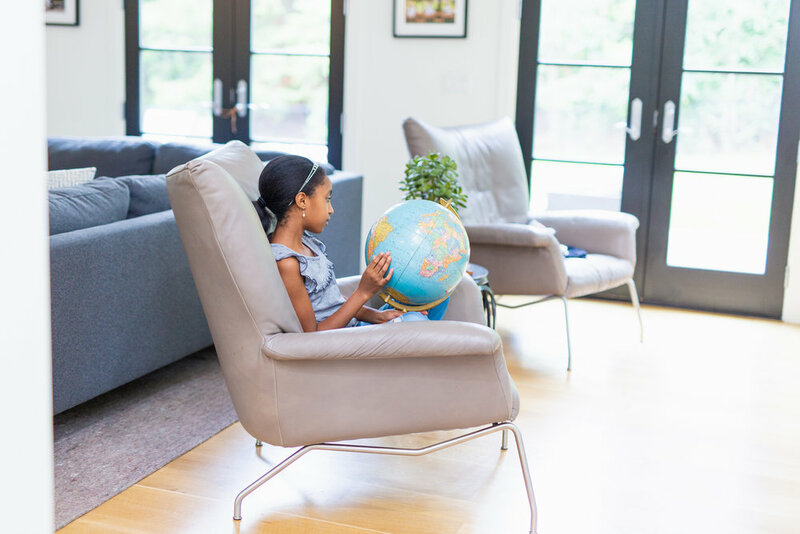 From my experience, this is the most important piece to the puzzle of raising global citizens – seeing yourself as a global mom. I don’t know about you, but for me some days are easier than others to pursue my purpose. I’ve had experiences that have made me question it all. You know, those moments when you wonder if one person can actually make a dent of difference. For those days, when the waters are muddy and I can’t see as clearly, it helps to have a list to reference: A manifesto that serves as my marching orders. The above declaration continues to serve me time and time again. If I’m adhering to intentions and motives that were crafted in a clear and positive state of mind, I can’t go wrong. As a global mom, I recognize that it’s my duty to model being a world citizen to my children, but it extends beyond that, too. It’s my obligation to model these values and beliefs to everyone – all the time. That by no means says I have all the answers – quite the opposite. What it does mean, however, is that I try to always see the best in myself and the best in you. What do you think of the idea of being a global mom (or a global dad)? Do you have a written statement that’s important to you? I’d love to continue this conversation! Join me over on at IG: www.instagram.com/xokimberlywyman. I sign my name with an X and O, for kindness and love I hope to sow.